Sustainable development involves satisfying the needs of the present generation without compromising the chances for future generations. Quality of life thus plays an important part in determining how we can achieve sustainable development. What are the perspectives for the 21st century? 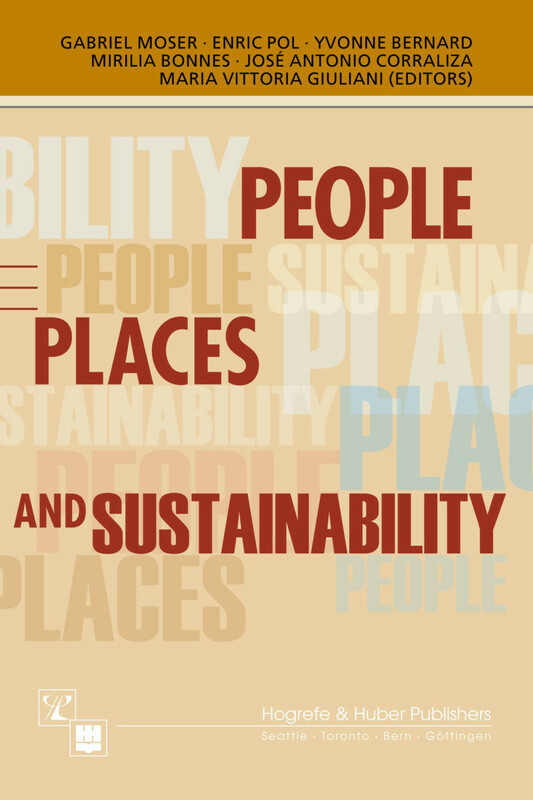 People, Places and Sustainability presents new approaches to traditional issues of people-environment studies and environmental psychology, looked at in the light of sustainability. The book is divided into four main sections. Urban Change and Sustainability, Community, Attachment and Identity, Proximal and Specific Spaces, and Global Environment Issues and Ecological Behavior. Unity or fragmentation: Is there a center in person-environment studies?